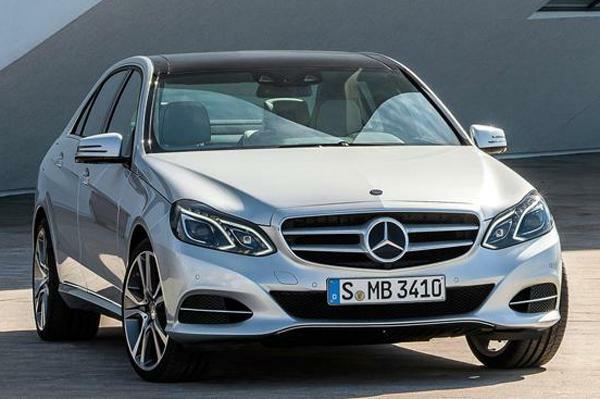 Mercedes E Class is ready for a mid life facelift after 4 years since the time W212 platform was readily available. This is probably the best time for the Stuttgart based automaker to launch the car in India since the carmaker has recently beaten up BMW and is currently no. 2 in sales position in India with Audi taking the lead to be on the top. The Indian E-class will be offered with two engine options - the petrol is a 2.0-litre, direct injection motor making 184bhp and the diesel, a 2.1-litre, 204bhp motor. Both engines are four-cylinder units mated to Merc's 7G-tronic automatic transmission. The top version E350 CDI with 6 cylinder engine is expected to be discontinued as of now. Expect more details to come on 25th June 2013. Stay tuned ! 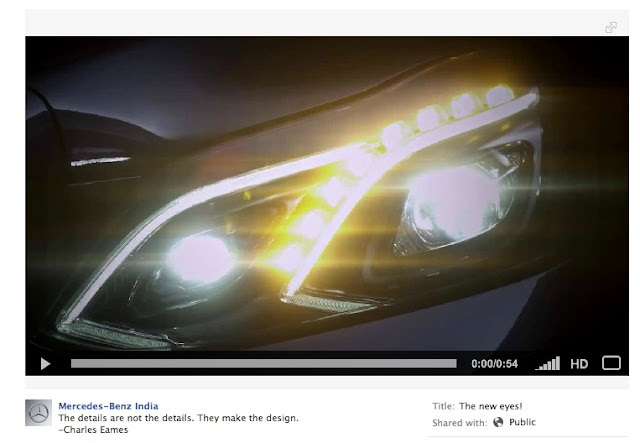 Below attached is the images teased on Mercedes Benz's facebook page.